Looking for a propane gas supplier you can count on in Acushnet, MA? 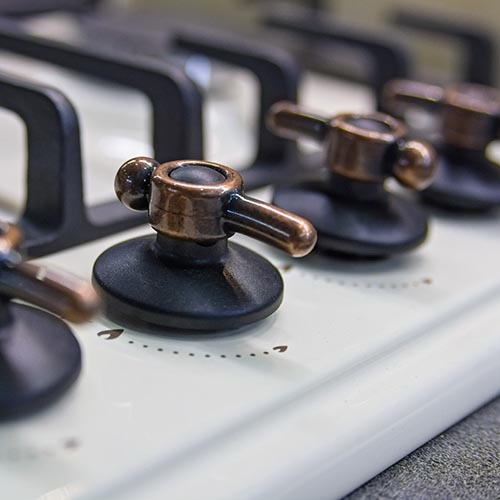 Roby’s Propane Gas offers prompt fuel delivery at competitive rates, repair and maintenance services, and professional gas heating equipment installation. Keeping our customers in Acushnet and the surrounding areas safe is our top priority, which is why we are fully licensed and trained to deliver to and operate all types of propane heating systems. In Acushnet, MA, residents and business owners depend on clean, affordable propane fuel to keep warm during the winter and to power various appliances throughout the year. If you live in Acushnet, MA, trust your propane delivery and service needs to Roby’s Propane Gas, the South Shore and Cape Cod’s premier fuel company. Roby’s Propane Gas is proud to serve a number of the Acushnet, MA, area’s businesses. Specializing in propane service for local cranberry growers, we also supply LP gas and diesel fuel to many companies throughout our Southeastern MA service area. To order fuel or service for your home or business in Acushnet, MA, contact our office at (800) 642-7121 or (508) 295-3737 today. If you are new to Roby’s Propane Gas, we invite you to visit our website’s new customer signup form. We look forward to serving you!